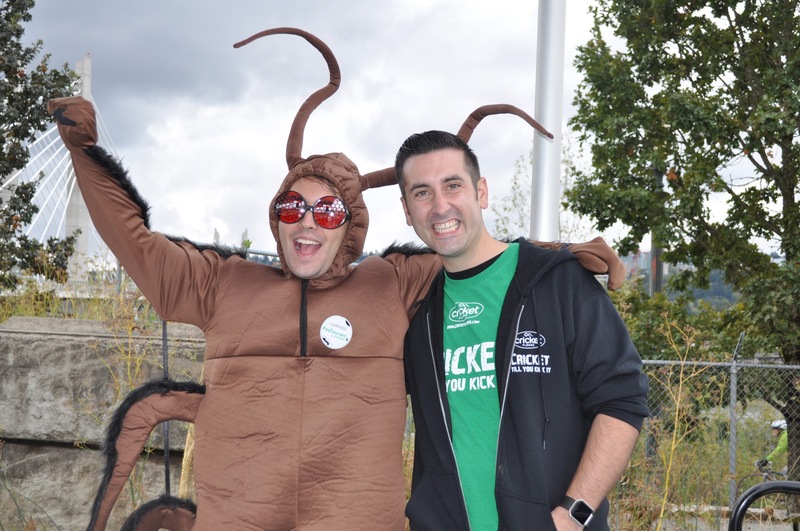 Are you working on a lesson about entomophagy and the eating of insects, or looking to teach about sustainability in the classroom? We love that! We would love to learn more about your programming and events at your school or classroom. We work a lot of teachers and educators both in the classroom and with our interactive events and would love to help you out with your planning if we can. To get started, send us a message at team@cricketflours.com with your .edu account and let us know what you are working on. We may be able to help with your lesson plan and work with you for materials, education discounts, samples such as our Cricket Brownie Mix or Cricket Bites, special recipes or downloads, videos, stickers, and more. 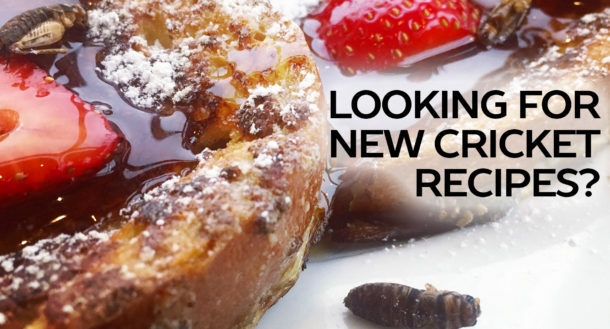 We look forward to hearing from you and helping to spread the word about edible insects!